43mm is conjectured to be the focal length that most resembles what the the human eyes can see. Two artists can create drastically different art from the same scene, subject or object. We believe this is because art must first come from the heart and mind, before such vision can be seen by the eyes and then created at the hands of the artist. As such, art is a very personal and individualised reflection of how each artist sees the world. 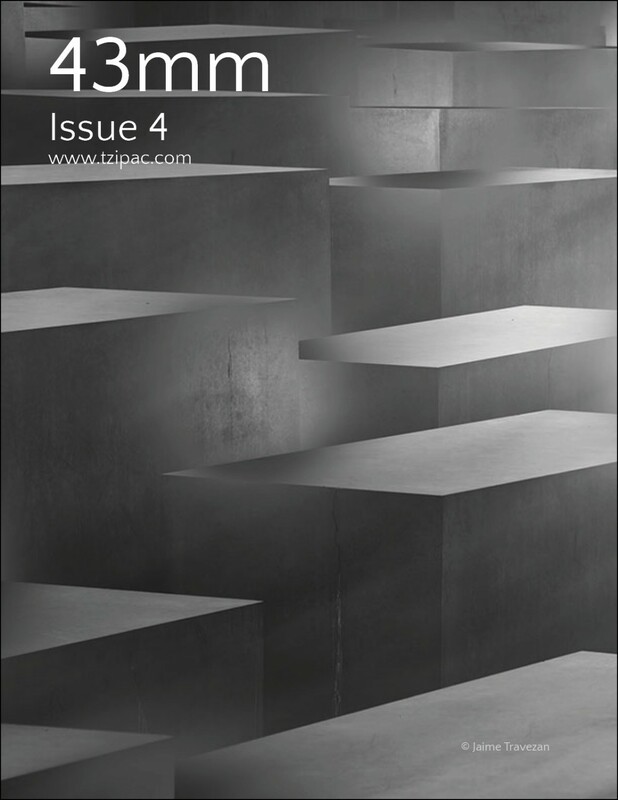 The 43mm Magazine (launched in August 2013) embraces the idea that every artist simply tries to portray and reflect upon his/her unique vision of the word. Our aspiration is to salute the many variations of artistic visions. 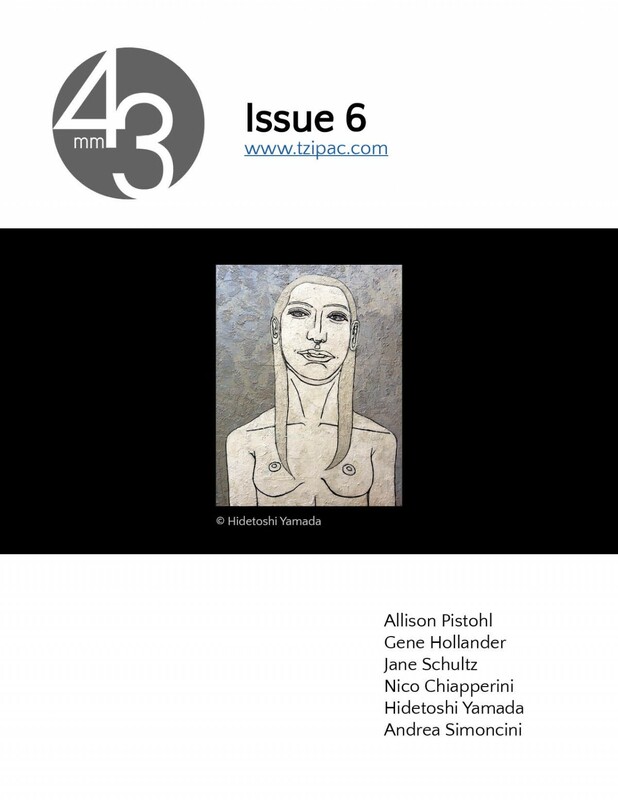 While TZIPAC competitions serve as a forum for encouraging and discovering artists, the 43mm Magazine is a forum to recognize, showcase and promote artists and their artworks. 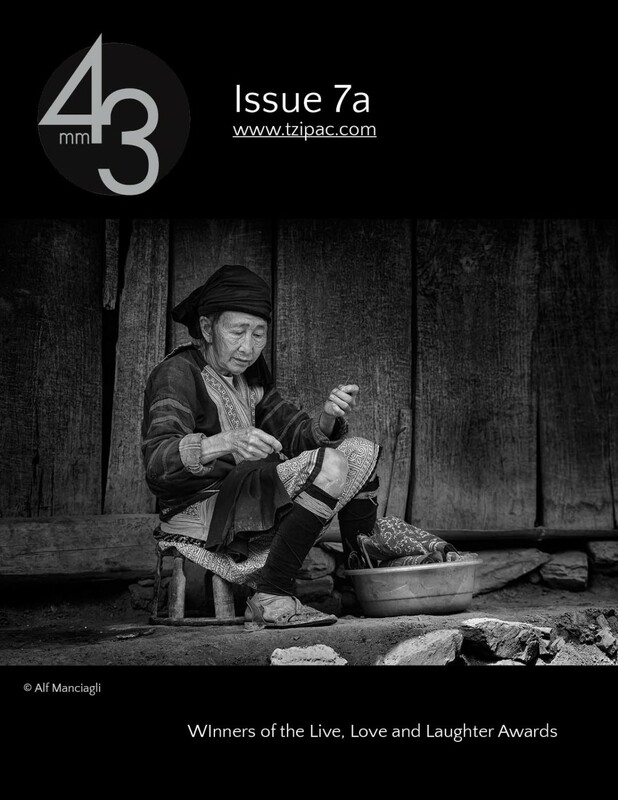 Because it is distributed via the full-featured Issuu platform, you can view issues of the 43mm Magazine on your computers or mobile devices, online or offline. You can even easily embed it into your own web-site/s like we have.